Kelp Records is an Ottawa, Ontario-based independent record label that has produced and nurtured Canadian musical talent since 1994. It was founded by Jon Bartlett, when, as a teenager in Fredericton, New Brunswick, he could no longer suppress his love of making and recording music. (Not that he ever really tried to suppress it.) 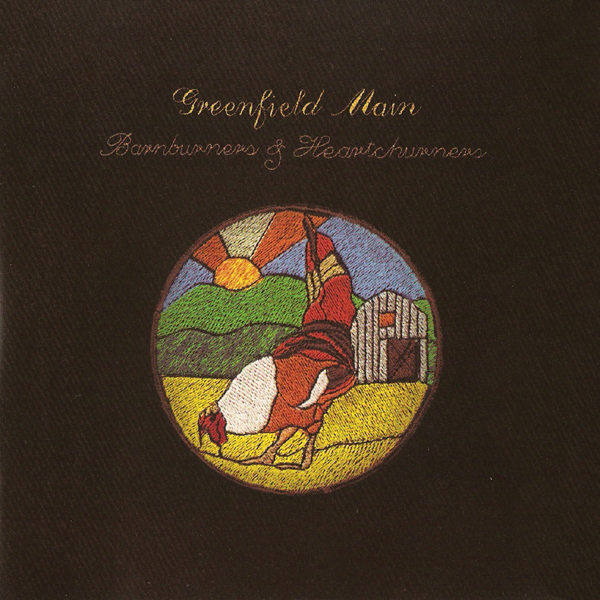 In the past, Jon’s been the frontman for bands Rhume and Greenfield Main. Now, through Kelp, he manages musicians full-time, with the likes of soprano Measha Brueggergosman headlining his roster. Jon has been on my list of prospective Kickass Canadians since the website’s first year, along with several key Kelp musicians: Jim Bryson, a treasured singer-songwriter (voted Ottawa’s Best Folk Band/Artist in 2006); Rolf Klausener, frontman for indie folk band The Acorn (nominated for Kickass Canadian Steve Jordan’s Polaris Music Prize in 2008) and electronic/dance punk band Silkken Laumann, and visionary co-founder of the ARBORETUM Music and Arts Festival; and Andrew Vincent, a gifted indie folk-rock musician (not to mention writer and runner). I can’t say exactly why it’s taken so long to put them all up here. But with Kelp’s 20th anniversary rolling around, it seemed about time. As for how Jon himself got involved in Kelp, it goes a ways back. A self-professed music super-fan, he landed a college radio show through the University of New Brunswick (UNB), where he was studying psychology and film. (Music, he says, never interested him as an academic pursuit.) Immersed in the “great Canadian bands” put out by labels like Merge Records and Thrill Jockey Records, and inspired by drummer Dave Clark’s advice on starting a label (“All you need is a name and an address, and there you go”), Jon decided to start his own. And with that, Kelp Records floated up from the depths of his mind. When he graduated university in 1997, he headed to Toronto, Ontario in search of broader horizons—and the guys at Exclaim! 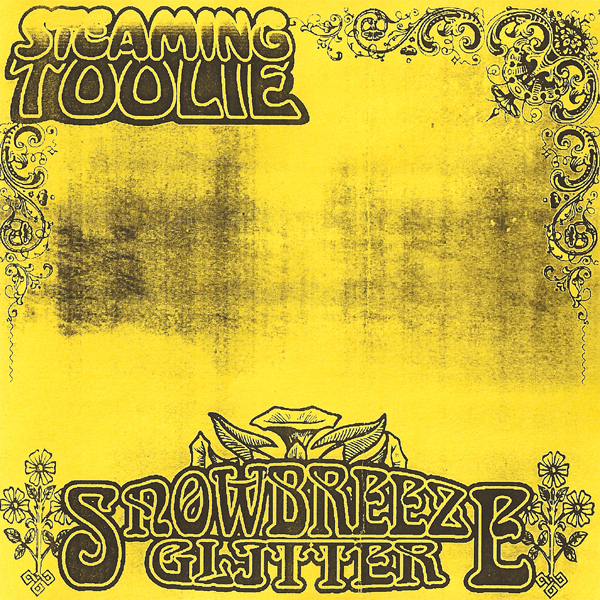 magazine who had given his band, Steaming Toolie, a great review. He showed up at the publication’s door and got a job delivering in and around the city, including to Waterloo, where his good friend (and future wife) Susan Cole was studying at the University of Waterloo. So was Andrew. It was during the last year of his English Literature degree that he and Jon recorded To Thine. Jon sees making that CD as the point when Kelp really took off. Not long after its 1998 release, Andrew and Sue graduated university and headed to Ottawa. By then, Jon and Sue’s relationship had evolved past friendship, and that, coupled with the lure of his new musical partner being based in the same city, convinced him to pack up and move to the nation’s capital. As soon as Jon landed in Ottawa, Rolf became a major player in Kelp, helping the label grow by leaps and bounds. But although it was thriving creatively, the label wasn’t something Jon could make a living off—yet. 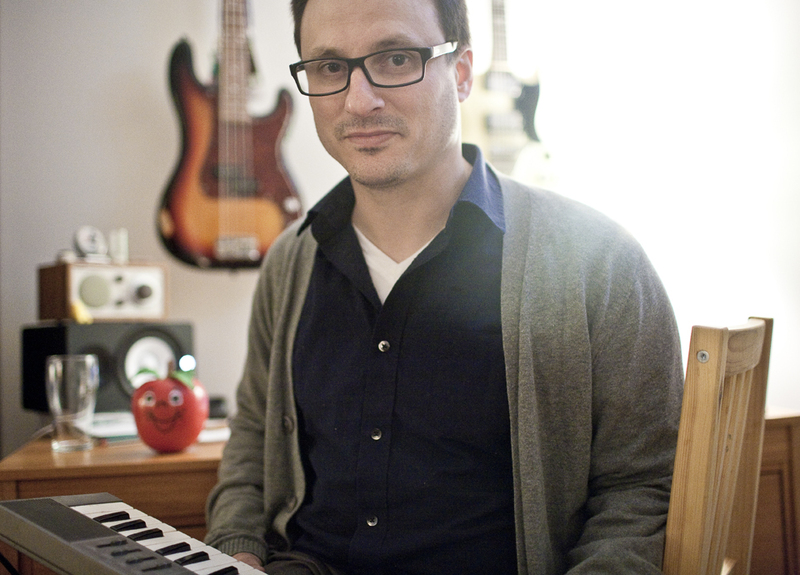 He took work in communications as a way of paying the bills, and only later realized that the project management skills he’d developed, plus the MBA in International Management he completed at the University of Ottawa in 2003, would pay off in other ways: by preparing him for a future career in music management. 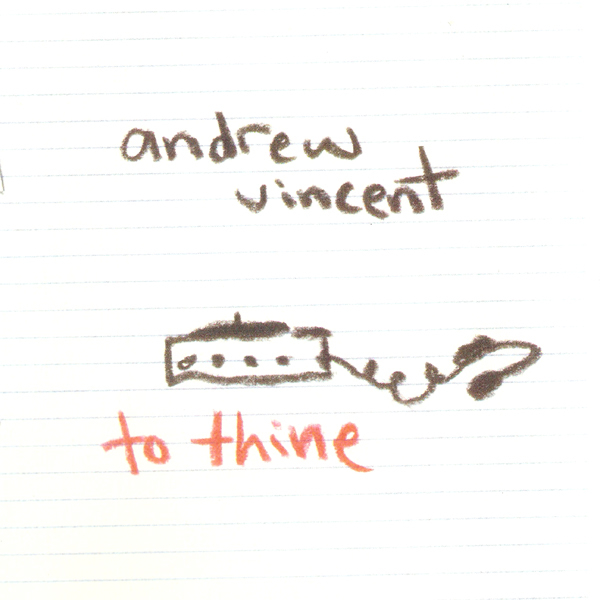 In 2006, out of the blue, as Jon tells it, Old Navy acquired one of Andrew Vincent’s songs for a holiday commercial. “That was instrumental in opening up that whole world of film and TV licensing,” says Jon. 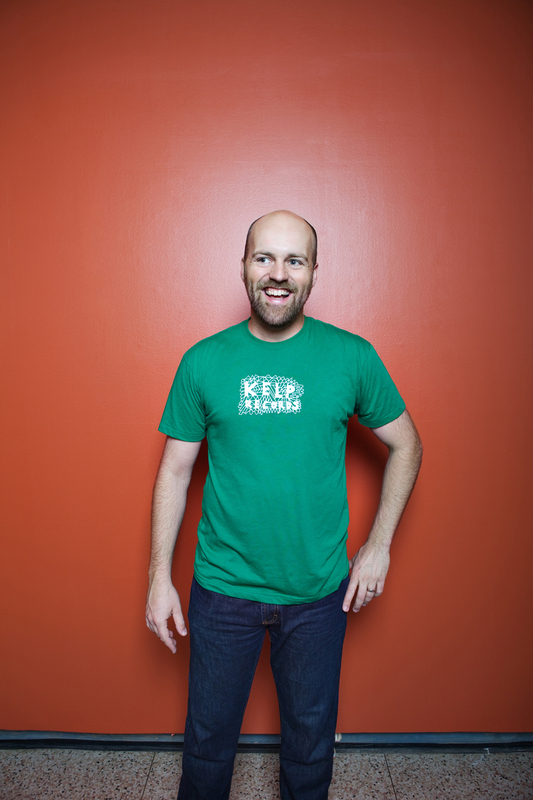 “That morphed into going to [annual music, film and interactive festival] SXSW for the first time, expanding connections and growing more confident in the music Kelp represented.” Ultimately, it led to Jon forming MEGAPHONO in 2010, a music placement company that licenses indie music for TV, film, ads, video games and new media. Kelp is thriving, which is fabulous. But it’s hard not to notice, when scanning their roster, how few female artists there are. 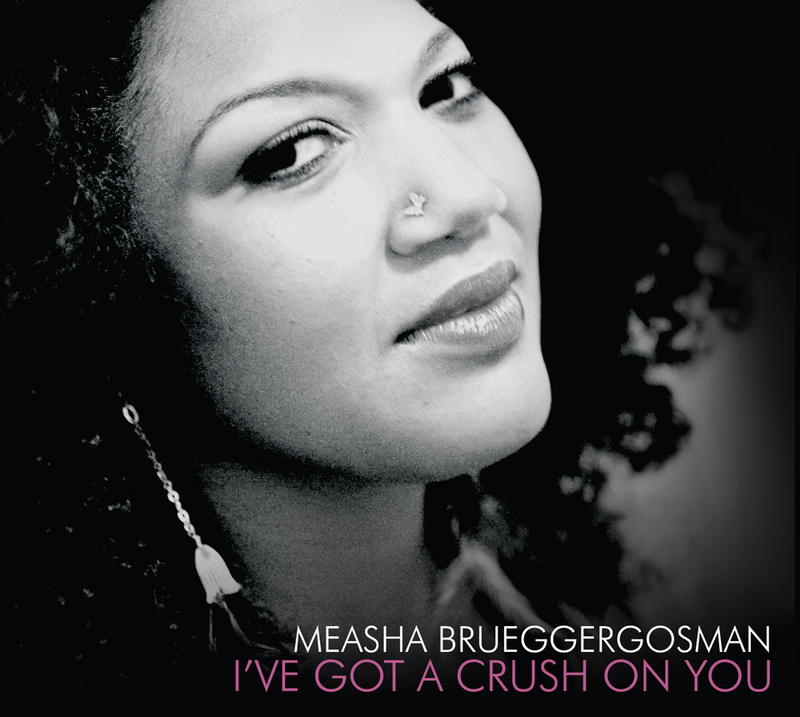 To be specific, there is only one: Measha Brueggergosman. He says the label has pursued other female acts; they just haven’t panned out. And he’s under no illusion that Kelp’s success is totally man-made. His office staff currently consists of him and two women. Most importantly, Jon credits his wife Sue, with whom he has a three-year-old son, Emitt, as the true force behind Kelp. What have we not already covered about Andrew? He was born in Winnipeg, Manitoba, but moved to Toronto with his family when he was two years old. His musical beginnings date back to recorder lessons in a church basement, followed by clarinet lessons in grade school and then high school band, but the most formative event was when his family attended church music camp and he learned to play the guitar. Like Jon, Andrew performed in his school’s musical productions and started teaching himself to write songs in high school. He followed up his BA in English Literature (1998) with an MA in Communication from Carleton University (2005). He then moved to Toronto for five years to pursue a PhD in Communication and Culture at York University, but eventually returned to Ottawa for love (he and his wife Meghan married in 2011). Since then, Andrew has put his PhD on hold to pursue the communications writing business he currently operates. One of his main clients is the Ottawa Race Weekend. Through writing for them, he rediscovered running, which is one of his current pursuits. Coincidentally, Rolf describes a similar full-circle attitude to his music. He’s working on his fourth album as The Acorn (his sixth overall), and it’s afforded him the time to look back on his past creations. “I spent all of my formative Acorn years [2002-2005] teaching myself how to record, experimenting and really just basking in my musical happy accidents,” he says. “And then The Acorn turned into this wild, professional obligation that took over my life for seven years; it became a business, and a way of employing my friends and allowing us to travel around the world. That said, much of the focus shifted away from music. I decided to take a break in 2011, and that break has really allowed me to reset my creative chronometer. I haven’t been this excited to record in years. Rolf showed an early talent for music and singing. When he was in Grade 2, he was recruited to sing in a school play at a German private school. He taught himself to play the piano, then the violin and the cello. After he and his family moved to Ottawa when he was 12, Rolf kept up with music, playing guitar, electric bass and drums in high school. 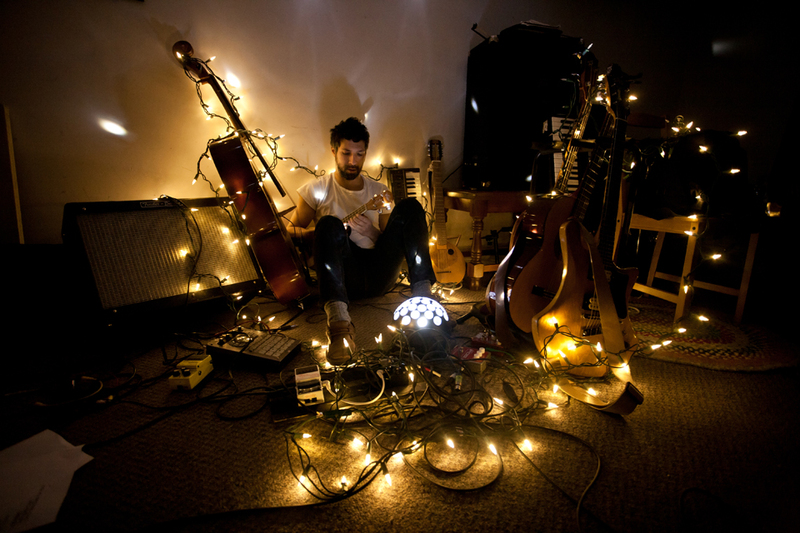 While studying towards a German degree at Carleton University, he started teaching himself home recording and experimenting with electronic music. After graduating university in 1999, he spent three years earning a photography diploma at Algonquin College. He spent a few years working as a commercial photographer, but soon realized it wasn’t for him. Still, the skills he’d acquired parlayed perfectly into his current work in graphic design and communications for various arts organizations. And of course there’s the music. 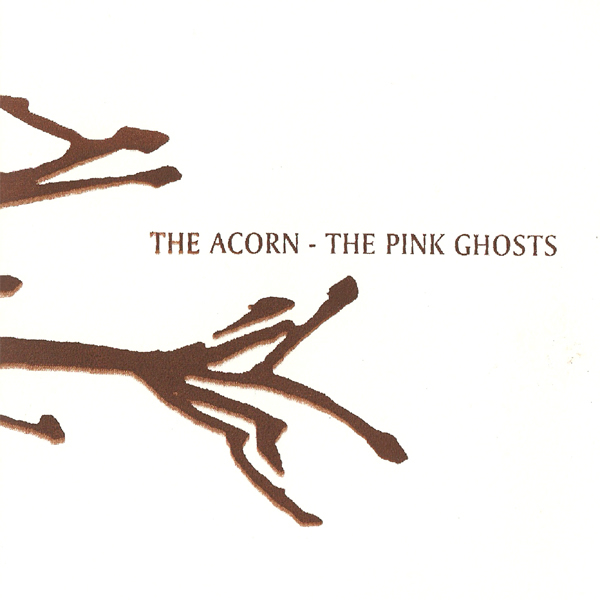 He dubbed himself The Acorn in 2002 and officially joined Kelp’s label in 2004. “I think there’s probably an entire other conversation where we’d have to kind of sum up how much Jon and Kelp have brought to my musical life and my personal life, my professional life even,” says Rolf. That inspiration has led to great things. In addition to the records Rolf put out with Kelp, he’s released three albums through the labels Paper Bag Records and Bella Union, and is working on his sixth album, Vieux Loup. 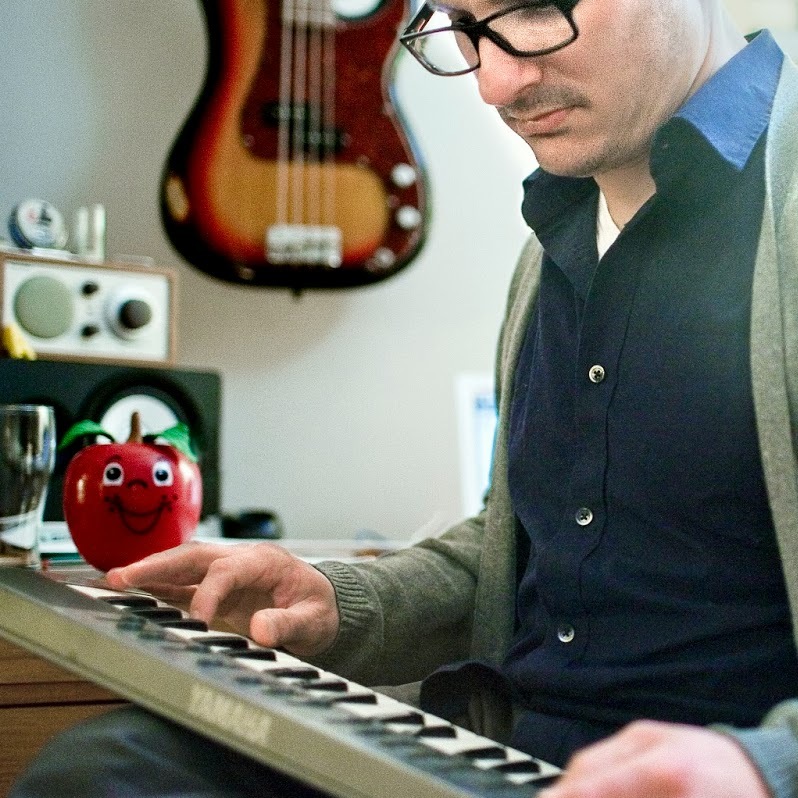 He also plays with Silkken Laumann, which started as a side project with The Acorn drummer Pat Johnson and has evolved into a 4-piece (The Acorn’s Adam Saikaley joined them on keyboards, as well as Roberta Bondar’s Gary Franks), with its first CD, Not Forever Enough, released January 1, 2014. Jim was introduced to music as a preschooler, when his aunt took to sending him and his older brother home with 45s after they visited. “It was pretty cool of her,” says Jim. He and his brother took piano lessons, but theirs wasn’t the kind of uber-musical home Jon and Rolf grew up in. Eventually, though, piano led to other keyboard instruments, as well as guitar, mandolin and banjo; basically “stringed instruments that aren’t bowed.” Jim also took up the saxophone in high school. After graduating from A.Y. Jackson Secondary School, he enrolled as a piano student in Concordia University’s music program. But it only took three terms before he knew it wasn’t the place for him. “I wanted to play in a band and I felt like I was starting to fall behind,” he says. In 1997, Jim left the band to branch out as a solo artist. And that, ultimately, led to him truly discovering his calling. He says he hadn’t consciously decided to pursue music as a profession. He just knew he wanted to play. That first record, The Occasionals, was released in 2000 to great acclaim. (It won him a huge fan in fellow Kickass Canadian Rob Baker of The Tragically Hip.) He followed up his debut with The North Side Benches, which was released in 2003 by Universal Music’s Orange Record Label. Ultimately, he decided the label wasn’t the right fit for him, so he approached Kelp. “Jon’s been a big champion and he’s always wanted to help me,” says Jim. “(Working with Kelp) was the first time I felt like I was involved in something musical that was community.” Together, they put out Where the Bungalows Roam in 2007, and the rest is history. 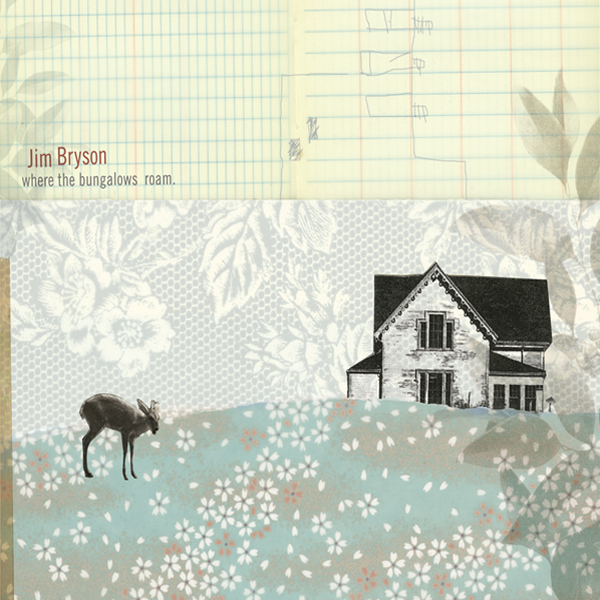 Jim has released five albums to date (four studio records and one live). 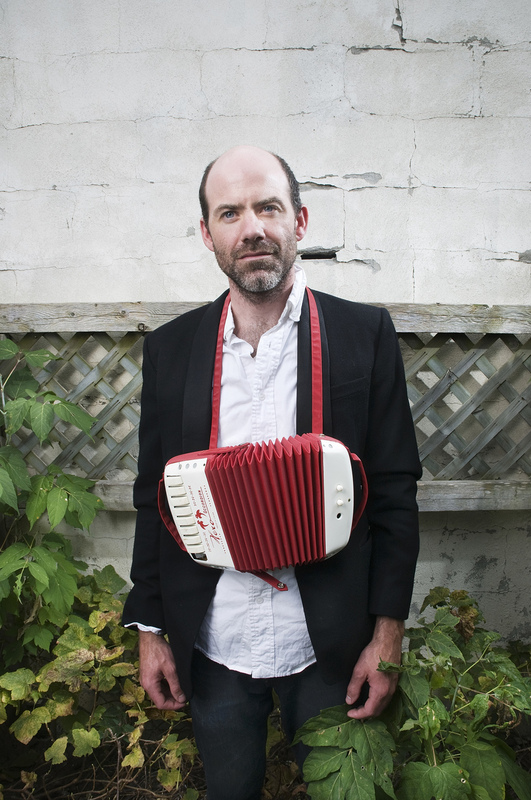 His impressive musical life has paired him with The Weakerthans, Kathleen Edwards and The Tragically Hip. Lately, he’s also taken on producing, including a forthcoming record for Oh Susanna. He’s keen to continue recording, for himself and other artists, which he does from his home studio in Stittsville, Ontario (where he lives with his partner, Lisa Baird, and their daughters, five-year-old Beatrice and two-year-old Ursula). One of the reasons for doing it is to help support the burgeoning Ottawa music and arts community all four of these Kickass Canadians speak so fondly of. I would be remiss in writing an article on Rolf Klausener without elaborating on one of his greatest creations, the ARBORETUM Music & Arts Festival, which he modestly calls “a multi-disciplinary music and arts festival my friends and I started three years ago.” In 2011, after Rolf experienced what he describes as a palpable shift in Ottawa’s culture, he and his good friend Stefanie Power launched the inaugural ARBORETUM Festival, which took place in September 2012 at the HI-Ottawa Jail Hostel. It went swimmingly (check out Rolf’s open letter, written a few days after the fest wrapped), and has since blossomed into a multi-day event that celebrates Ottawa’s artists, musicians and restaurants, and welcomes in exceptional acts from across Canada, like The Constantines, who will play at this year’s fest in August. 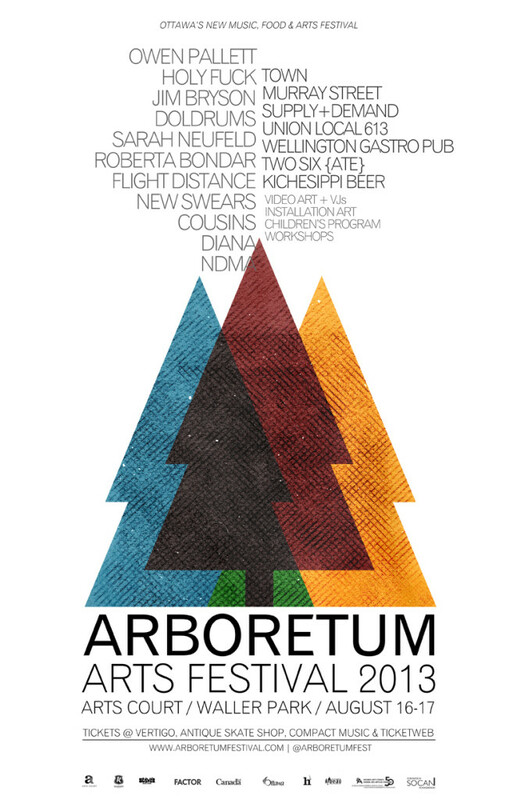 This year, ARBORETUM is trying something new. Rolf and his fellow organizers have reached out to programmers throughout the city, offering them a stake in programming the festival. He’d love to see it evolve as a curated, weeklong event across Ottawa, similar to “incredible showcases” like Sled Island festival in Calgary, Alberta. Rather than competing for audiences, Rolf sees this as opportunity for all the city’s programmers to work collaboratively. And so, 20 years in, Jon, Kelp and the amazing artists who have helped make it what it is, continue to foster creativity and community wherever they live. Luckily for Ottawa, they’ve made their home in our capital. Here’s to Kelp and their next 20 years. For the latest news, visit kelprecords.com, jimbryson.org, theacorn.ca and arboretumfestival.com. You can also check out Andrew’s Myspace page. 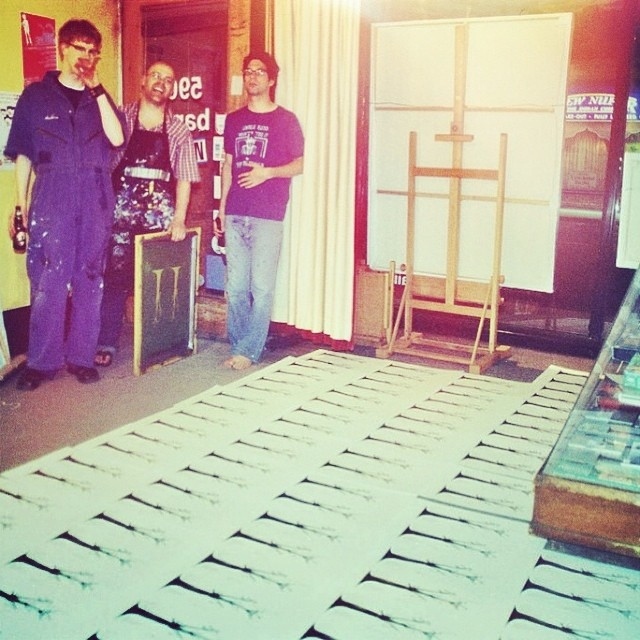 To find the guys on Twitter, follow @kelprecords, @jimbryson, @theacorn and @vincentad. 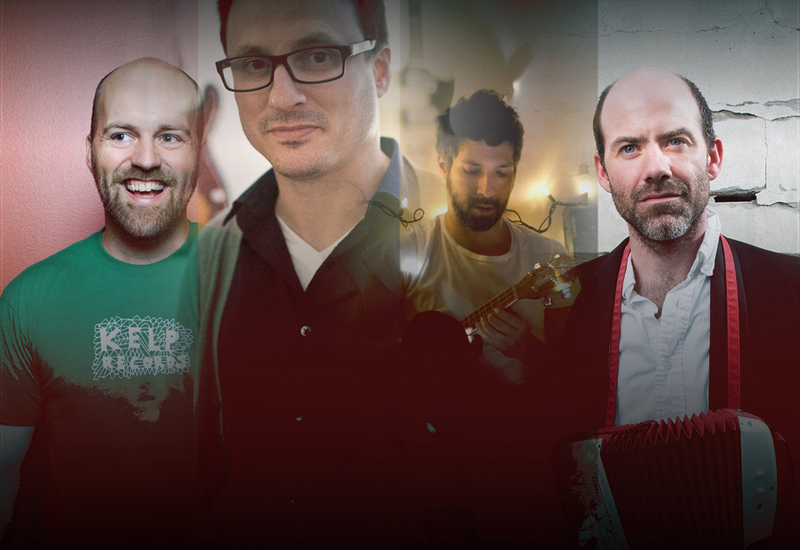 They’re also on CBC Music at Jim Bryson, The Acorn and Andrew Vincent.